EdTech is booming in India. 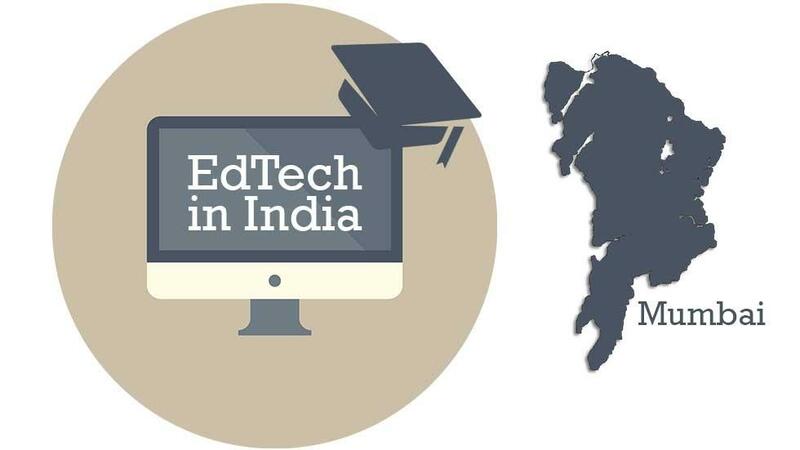 From this page you can track down all the movement in the Indian Edtech Market. Here's where you will find the latest news on investments, fundings, startups, launches and more from the Indian edtech market.